DREAM. EAT. FLOSS. BRUSH. PLAY. REPEAT. Welcome to Lone Tree Pediatric Dentistry located in Lone Tree, Colorado. 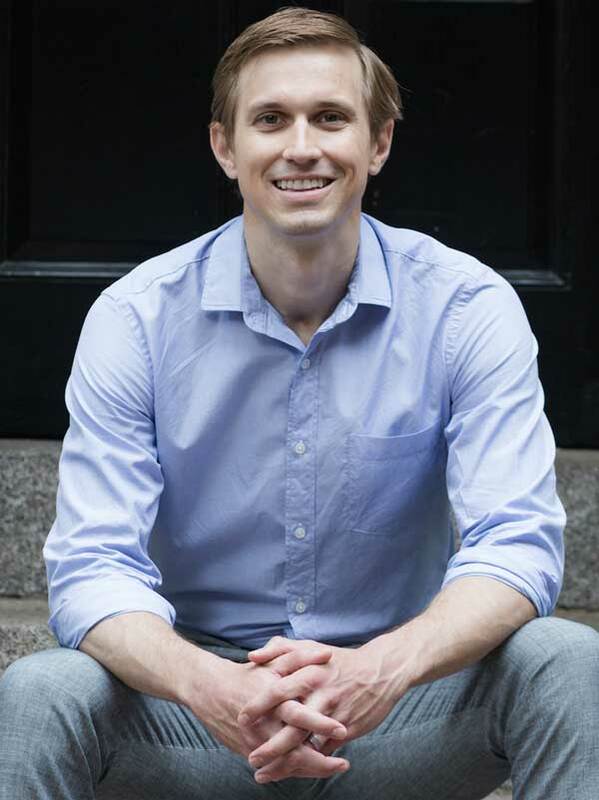 Dr. Nick Miner and the team are dedicated to delivering their patients with the utmost dental care in a safe and comfortable environment. 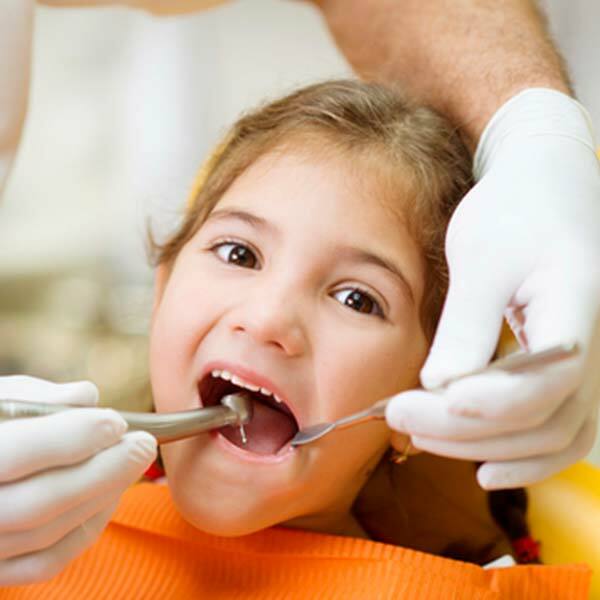 We believe every child should have a smile in which they can be proud and a pediatric dentist in whom they can confide. From the moment we meet our patients, it is our goal to develop a trusting bond that will make your child feel at ease and confident in our care. During each visit, we will provide your child with step-by-step instructions of what is occurring during their appointment. 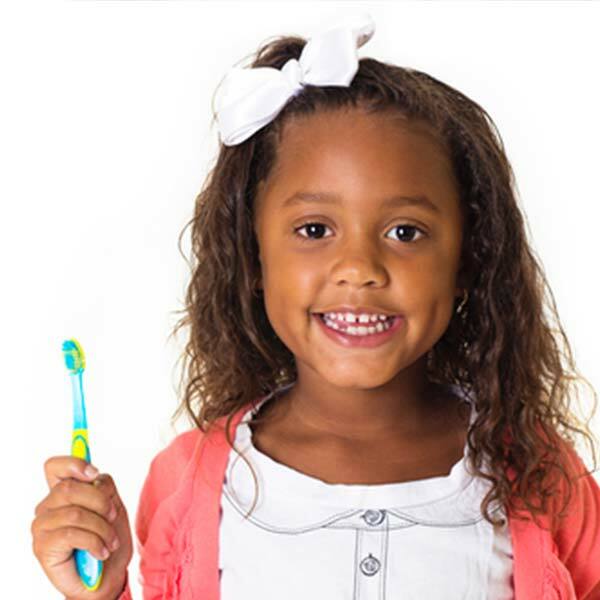 Additionally, we will suggest at-home tips for you and your child to incorporate good oral hygiene in their daily routine. 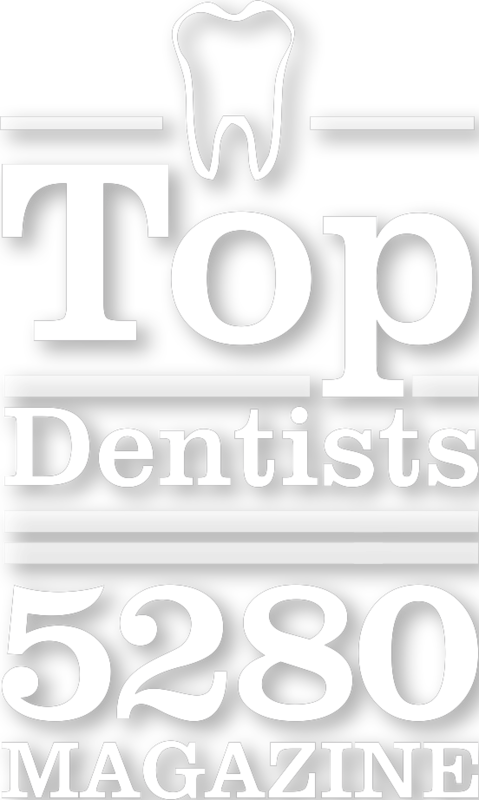 It is our goal for all of our patients to have a fantastic dental experience. 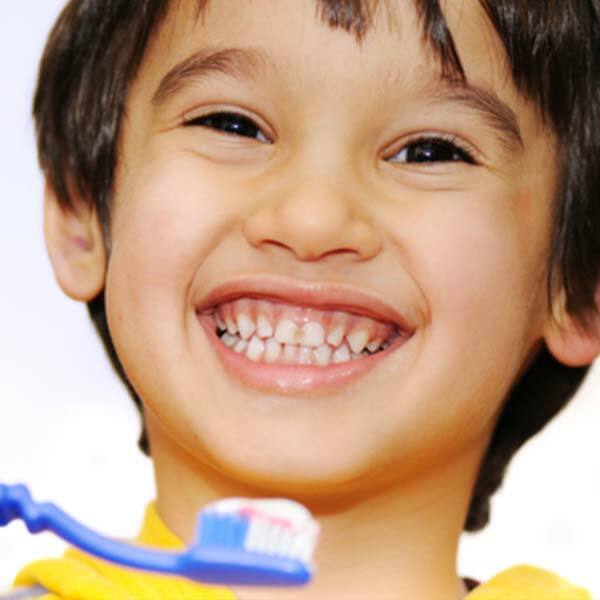 We want your child to be interested in their oral hygiene and excited about visiting us again. We are looking forward to your first or next visit. 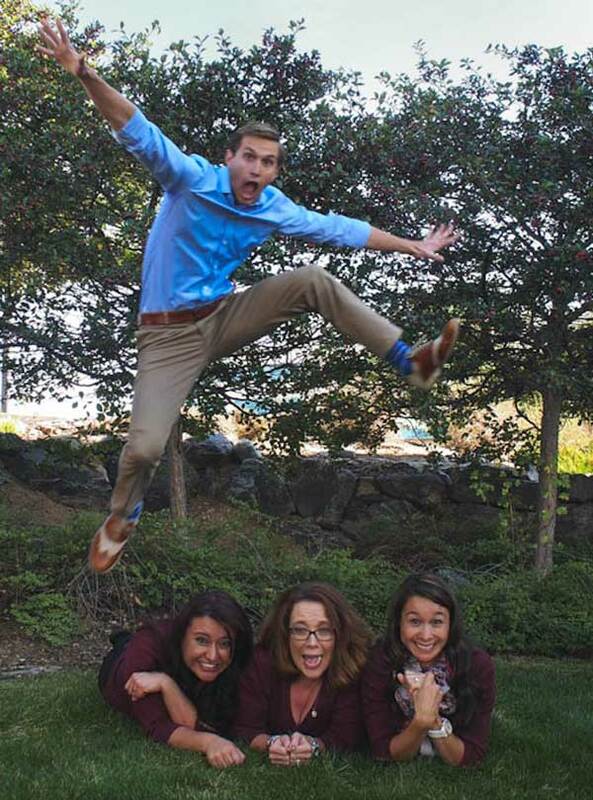 we strive to have the happiest patients, and parents! Request an appointment online, and someone from Lone Tree Pediatric Dentisty will be in-touch shortly.